If you find yourself unable to pay your back tax liabilities in full and up front, you may be able to get an Installment Agreement to pay back the balance over time. We negotiate State & IRS Installment Agreement requests on your behalf to get you the most favorable result possible. 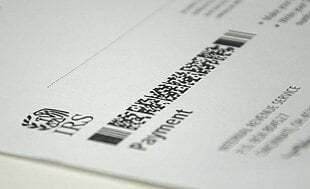 There are several types of IRS Installment Agreements depending on how much you owe and your collectibility status. We analyze your collectibility based on financial information you provide and will negotiate an Installment Agreement based upon your ability to make monthly payments. We will also analyze whether you qualify for an Offer in Compromise (OIC), which is a reduction in the amount required to be paid, or some other form of resolution that would provide resolution to your tax problem. To find out if you qualify for an installment agreement, OIC or another program, contact us to schedule a initial consultation at (877) 829-2455.